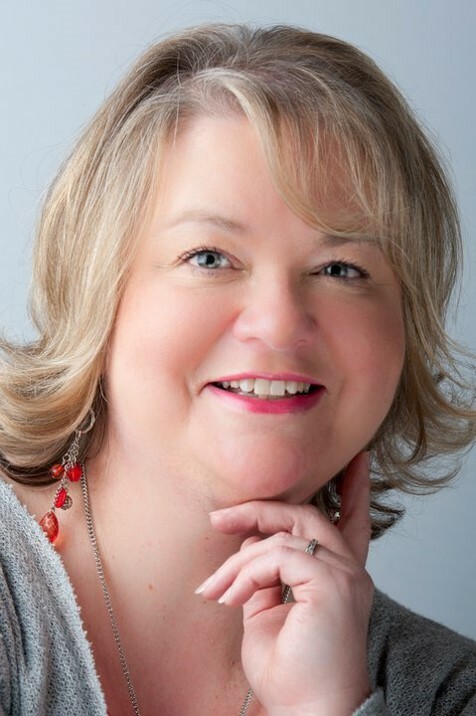 I’m Libby and I’m the founder of www.behappycourses.com and I started the business to spread more happiness! Cheesy, but it’s true! I help people (all sorts of people from all walks of life), especially people who are feeling down and know they need to “pick themselves up again”. I do this with my 7-day challenge on becoming happier. Here I help the participants become mindful in their life and return back to happiness. I love the idea of business networking. I have always been a huge advocate of women in business so this fits in with my ethos particularly well, and one of my favourite women in business is Michelle Mone. I actually, never do lunch with business! Eating and business are too important to mix – it would mean I had to divide my attention and that just wouldn’t be right!! I do heaps of work with charities that I’m involved in and although it is my birthday on Christmas Day, I always work on Christmas Day and give my counselling services away for free. I know how challenging a time of year it can be for a lot of people and it is incredibly rewarding to be able to do this. The best part of my work is being able to help people who otherwise might not have access to mental health services and education. I’m Julie Dennis the founder JD Enterprises which I’ve run since 2013. I was made redundant in 2013 and quickly realized I didn’t want to return to commuting and working long hours for companies where I didn’t feel like I was making a difference. The biggest challenge for me when I launched my business was that it was just me! I was used to working as a part of a global team with loads of support. Suddenly I was covering IT, HR, Marketing and Accounts! I specialise in helping professional women manage their menopause symptoms so they can remain cool and confident at work. I know from personal experience how debilitating menopause symptoms can be if you don’t have access to expert advice. I want women to know that when symptoms like hot flushes, night sweats, mood swings and anxiety strike they are not alone and that with the right knowledge and the right attitude you really can navigate your menopause years with grace and ease. 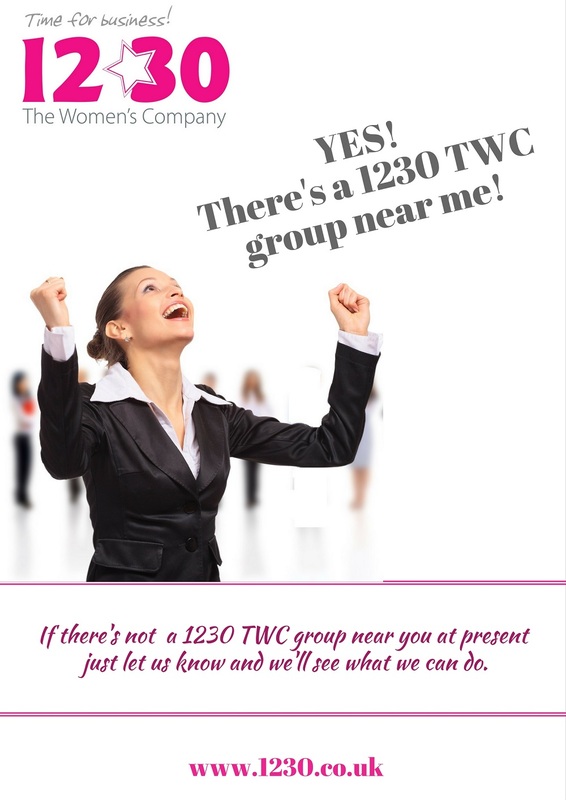 For my business, women-only business networking works best – guys tend to back away when I start talking hormones and menopause! I draw inspiration from so many female business owners. I love Suzanne Dibble for her you can do and be absolutely anything you want attitude and Sarah Arrow for her generous support to so many business women. I love Rachel Henke’s freedom business model and Karen Skidmore’s no-nonsense approach to marketing. Caroline Ferguson, my best business girlfriend, has been a constant source of advice, accountability and fun. My favourite book by a female author is Life without Limits by Chrissie Wellington. Her achievements in sport are incredible as is her generosity to other competitors. After each ironman race she won, Chrissie remained at the finish line to cheer each and every competitor home. My favourite venue for business networking has got to be Limewood which I visited last year with my mastermind group. My best business win is just about to come. I’m working towards getting an article on Managing Menopause in the Workplace into the national press. Studies show almost 50% of women experiencing menopause symptoms feel their job performance is negatively affected as a result of poor concentration, tiredness, poor memory and of course, hot flushes. We need to increase awareness for business around the impact of menopause so they can effectively manage the female leadership pipeline and ensure female talent isn’t lost. It’s equally important that women get access to expert, balanced advice so they can then make an informed choice as to how to manage symptoms. 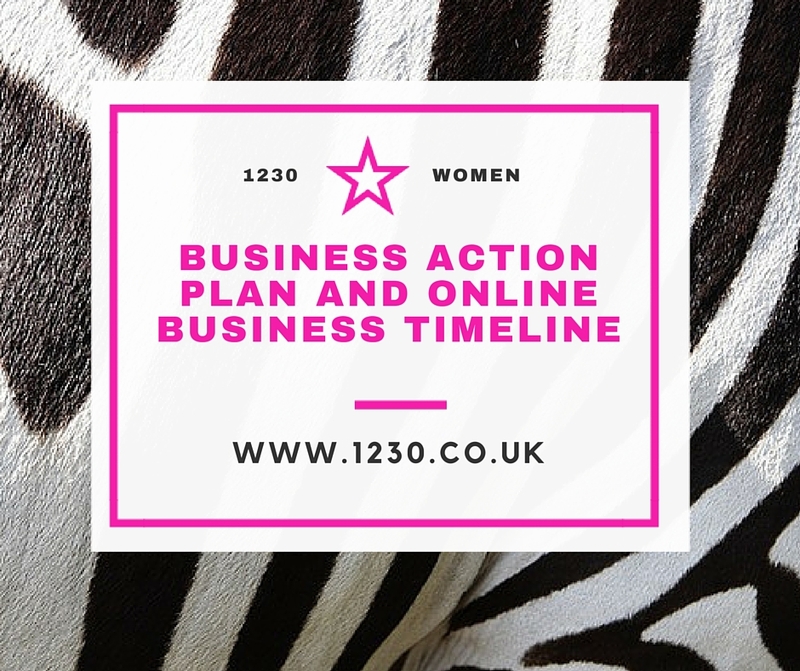 I am on a mission to get business talking about the impact of menopause in the workplace and work with companies to integrate a menopause policy into their health and well-being strategy. Watch this space! Q1. What’s your name and what you do? 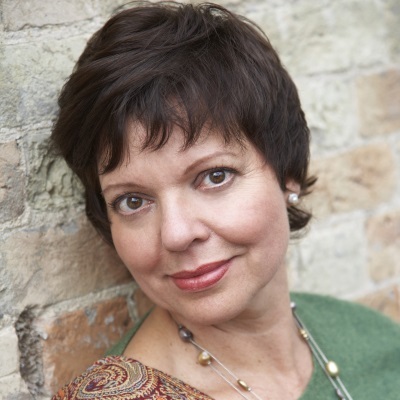 I’m Caroline Ferguson and I’m a Mindset Trainer to purpose-driven women who know they were born for something bigger. I help them to overcome limiting beliefs, low self-worth and procrastination so that they can deliver their full, extraordinary impact. Q2 Why Did you Start a business and what was your biggest business challenge when you started? I’d been self-employed for many years as a business communications specialist, but there was always something missing. I found my true north when I retrained as a Cognitive Behavioural Hypnotherapist. My biggest challenge was marketing technology (which it turns out was much simpler than I was trying to make it). Q3 Who do you help / serve in your business? I help women (and a few men) who are tired of sabotaging themselves and getting in their own way. They know they’re capable of making a greater impact but they feel stuck. They are ready to make the change. Q4 How did you know they were the people you’re meant to help? It took me a while to work this out. At first, I wanted to help everyone sort out their mindset, but gradually I realised that when I was trying to communicate with “everyone”, no-one could hear me. It wasn’t until I started focusing on the people I loved working with – entrepreneurial women – that I was able to understand their pain and get really clear on my messaging. Q5 What do you think of business networking? It’s essential. I wouldn’t have a business without it. I network extensively, both in the room at events and online. Q6 What do you think of women-only business networking? I love it. I know some people prefer mixed networking but I go where my clients feel comfortable. 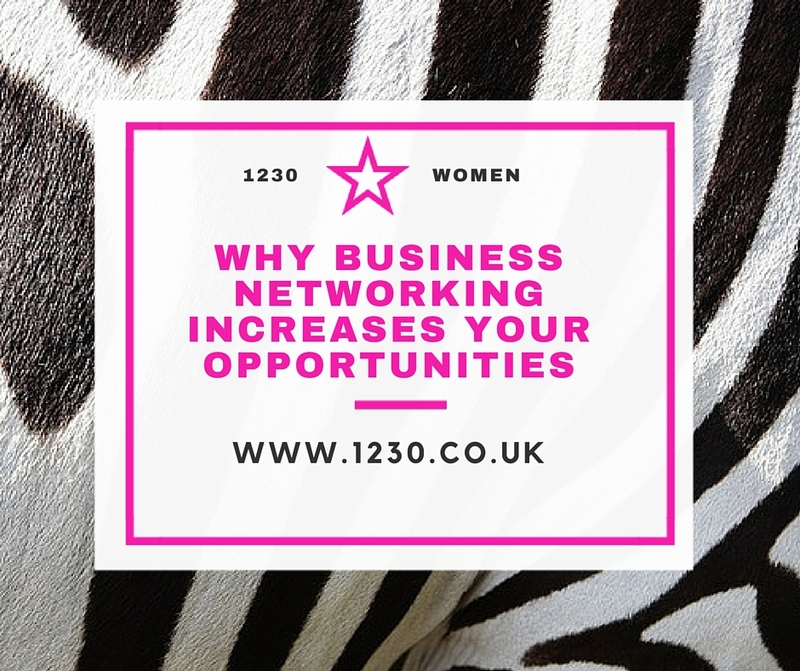 Women are incredibly generous networkers – it’s less about competition and much more about connection and collaboration, which is my favourite way to do business. Gosh, there are loads of them. Right now, Shaa Wasmund is an inspiration – she’s one of the 20 leading entrepreneurs in the UK and a Times bestselling author. I also love Sarah Arrow for her generosity to up-and-coming business owners, and for doing business with heart. She’s always looking for ways to add value. Right now it’s Rising Strong by Brené Brown. If you haven’t seen her TED talks or read her books, please do. She’s wonderful. Q9 What’s your favourite restaurant for a business networking lunch? I went to a gathering of high performing women at The Ivy in London a couple of weeks ago. That was pretty special. Q10 Tell us your best business “win” so we can celebrate your success with you. There have been plenty recently but #1 is the success of my new course on Procrastination, “Get The Darned Thing Done”. It’s changing people’s lives and that is THE BEST feeling! Also, a journalist is doing the course and will shortly write about her experience in a national newspaper – very exciting. I feel immensely privileged to work with women who want to change the world. Building a successful business around doing something you love takes guts, resilience and plenty of staying power. I have nothing but admiration for the women who are putting themselves and their passion out there. Jane Kenyon is a natural giver. She can’t help but share her lessons and continual learnings. 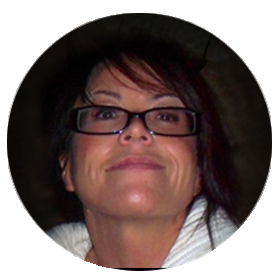 Last year she found re-ignited her writing mojo and produced 2 books. These are selling well and getting rave reviews. She often posts her own inspirational quotes across various social media platforms on a daily basis. 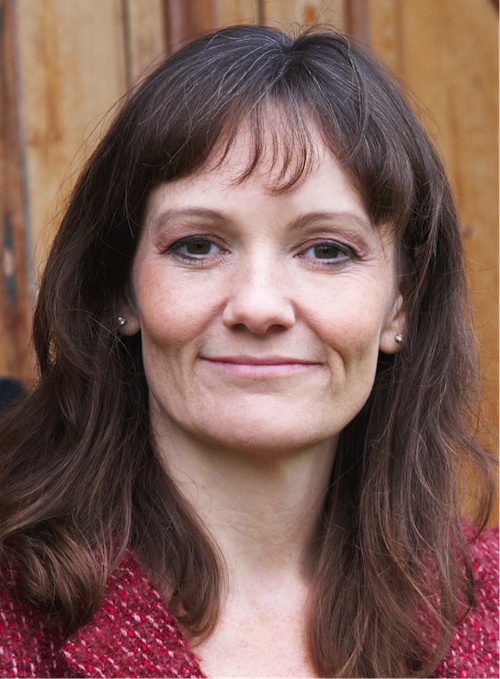 Jane is also invited onto global radio stations to share her story and life philosophy, writes for several on and offline magazines and speaks internationally. You can meet her at the Make It Happen event in Spain. If you’d like to order your books, Jane can deliver them to you personally in Spain. 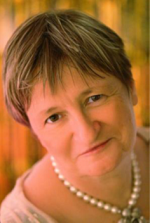 Jackie Barrie is a renowned copywriter, networker and speaker. Annabel Kaye will show you how to have a business with friends and family that doesn’t end in tears. According to the Marketing to Women Conference, 85% of buying decisions are made by women. That means that appealing to women to purchase your product or service is a very important aspect of marketing online. With more than 94% of these women having access to the internet, it becomes clear that you need to appeal to women if you want them to buy what you have to offer. In fact, some people believe that even if you want the man to buy what you have to offer, you should appeal to their wives and mothers first as they influence their men. Women make up the majority of the online market with over 20% of them shopping online at least once per day. Most women are using mobile devices to access information that helps them make purchasing decisions. With over 70% of new businesses being started by women, and many of those being online businesses, it’s important for your business to understand the market. Make them feel special – Women are special, so it’s important for you to make them feel that way. Most women report to feeling completely misunderstood by companies. Make it your business to know what makes them feel special. This will go beyond the fact that they are women down to the exact particulars of your audience. Appeal to the mother – Most women are mothers or will be mothers or have a mother. If you can appeal to the mother in women, depending upon your audience, you can create a powerful urge to purchase your product. Show that you care about the environment – Women are more environmentally aware today than ever before. If there are two similar products, and one is more environmentally friendly than the other, they’ll be more likely to purchase the environmentally friendly model. Support women’s causes – Study your particular audience to find out what causes they care about, then support those causes. Giving 10% of your profits to a cause that the women in your audience care about will encourage them to buy. Acknowledge that women love sports – There is a rumour that women do not like sports, but that’s just not true. They love sports almost equally to men. Women also like staying fit by walking, running, and playing sports. Be a socially responsible company – Take pride in supporting social causes, because like the environment these are things that a lot of women care about. They want to buy things from companies that share their values. Create responsive web design – Women use many devices to access the internet so it’s important that you design your websites to be responsible, no matter which type of device they use to access your information. Women are technologically advanced, spending more time online than men, and using more types of devices to access the internet than men. They tend to buy using whatever device they are using at the time. They buy at their PC, from their mobile devices, as well as in person using their devices to research beforehand, and ask their friends and family for recommendations. To appeal to women, don’t misunderstand their intelligence, their autonomy, or their knowledge of social responsibility and the world outside of men. Research your audience. If your main criteria for your audience is women, you still have a subset of women that you need to learn about and know. Can Hiring a Business Coach Really Make a Difference? Checking in with someone else on a regular basis to tell them and show them what you’ve accomplished since the last meeting will give you someone besides yourself to be accountable to. For many people this helps them act in their own best interests and not put off anything, since most people don’t want to disappoint others. Talking plans and proposals out with a third party who is also well versed in your type of business will help solidify each plan you make so that you’re not going down the wrong roads to start with. Running a business is hard and some business coaches make excellent support systems and cheerleaders. In this way, you not only have a good plan of action to make your dreams come true but also someone to share your success with who has your best interests at heart. Many business coaches understand how home life can affect your business life. They can often help you deal with your family and friends when it comes to pushing your business forward. In order to find the right coach for you that fits your business type and personality, ask the right questions of any potential coach. Plus, ask others for referrals before hiring any business coach. Finally, buy some of the coach’s products and services and try working on a short-term project with them first. This can help you ensure that they are the right coach to push your business to the next level.